New Delhi : India's largest money lender, State Bank of India has announced new norms on cash withdrawal from ATMs. Every month, the bank offers a fixed number of ATM transactions with no additional charge and the account holders who exceed the mandated number of transactions are charged a fee ranging from Rs 5 and above. But, now, there is a little change. There are a few account holders who will be exempted from fee charge despite unlimited ATM withdrawals. 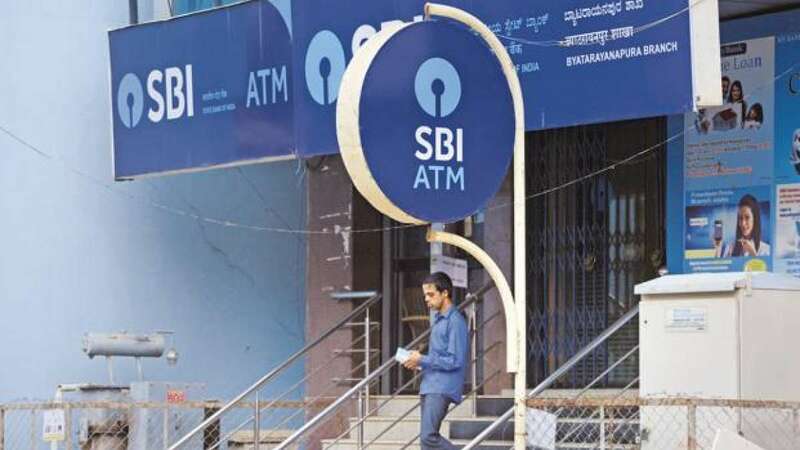 As per sources, the SBI currently allows unlimited free transactions at the State Bank of India Group (SBG) ATMs to its customers who maintain an average balance above Rs 25,000 in their savings bank account in the previous month. Besides, the Reserve Bank of India has instructed to offer a certain number of free ATM transactions every month. Lately, SBI has slashed down the ‘daily cash withdrawal limits’ for Classic and Maestro Debit Card account holders. The daily cash withdrawal limit was reduced from Rs 40,000 to Rs 20,000 from October 31, 2018. 1) In a month, there are eight free transactions (5 at SBI ATMs and 3 at ATMs of other banks) for regular savings bank account holders in metro cities and ten free transactions in non-metro cities (5 at SBI and 5 at other banks). 2) SBI charges a fee ranging from Rs 5 (plus GST) to Rs 20 (plus GST) for transactions beyond these free limits. 3) Account holders who maintain a monthly average balance of up to Rs 25,000 are allowed up to 10 transactions per month free of cost in SBG ATMs but there will be certain conditions. 4) For customers maintaining a monthly average balance above Rs 1 lakh in the previous month, SBI allows unlimited free transactions at ATMs of other banks. 5) It’s worth mentioning that SBI offers free and unlimited number of transactions at SBI ATMs and ATMs of other banks for all salary accounts.